All Football cancelled at St Andrew’s . 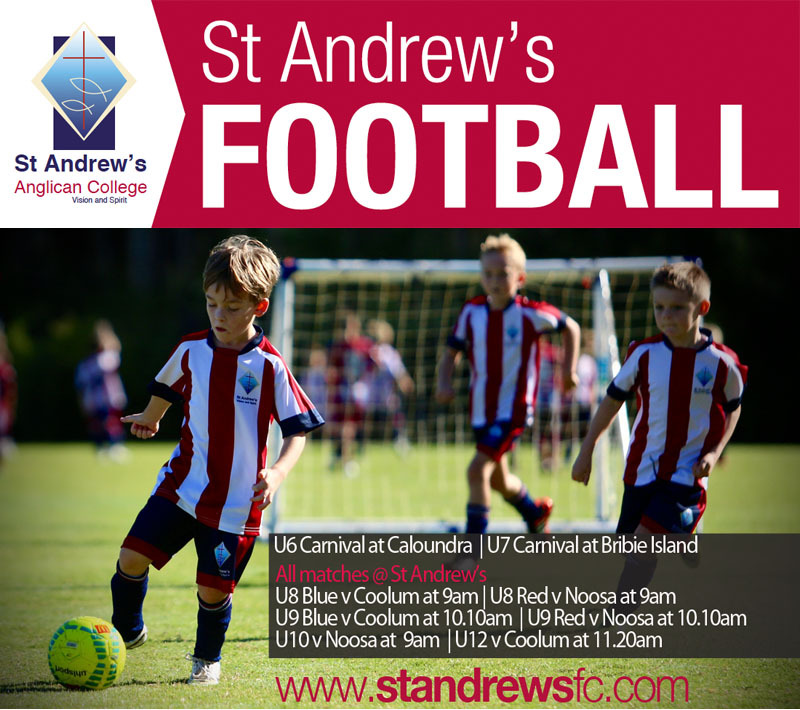 Dear families – Looking forward to another super Saturday of St Andrew’s Football. It is fantastic to see so many players who are brand new to Football doing so well in our first year as a club. The sessions with Rui each week are wonderful and over the next few years it will be very exciting to see the development taking shape. Pack up – U12 families. Look forward to seeing great support for our players.